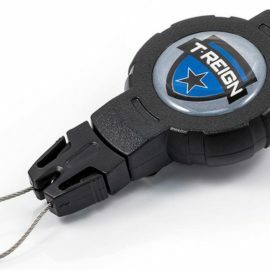 A medium-duty gear retractor is a welcome addition to any outdoor-equipment arsenal. 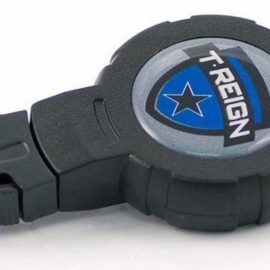 These are products that allow you to secure your electronic devices, gear and tools to your person with ease. 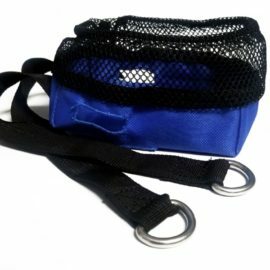 They are designed to seamlessly attach to your clothes, a belt or a rucksack strap for ease and convenience of transportation. They are exceptionally durable and despite their low cost can be easily considered as an investment rather than a purchase. They are water resistant and impact resistant, which make them perfect for the outdoors and hazardous environments. 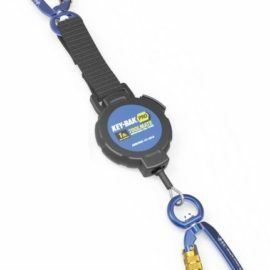 You will frequently find medium-duty retractors in commercial settings among employees, but they can also be a fantastic addition for other personal uses as well. 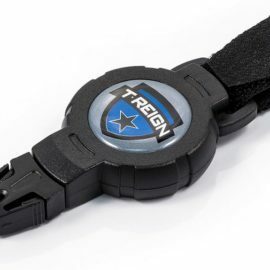 They can come in a variation of designs with either Velcro, spring clip or karabiner fixings as preferred. The different designs make them more applicable to be attached to different items so it’s important you get the right fixing for your needs. They are encased in strong polycarbonate to enhance their durability and come with a reliable Kevlar cord that stretches to 900mm for ease of operation. 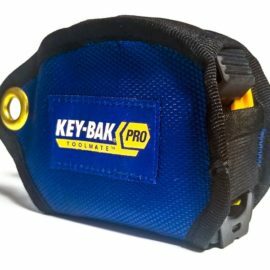 It slides out smoothly when you need your tool and quietly retracts. Take a digital stroll through our medium-duty retractor aisles and explore their designs and specifications a little further. We are confident that we stock the perfect medium-duty retractor for you or your workforces’ needs.